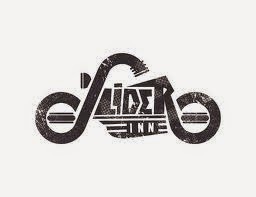 The Slider Inn – Tiny masterpiece burgers and sandwiches on the most delightful porch in midtown. 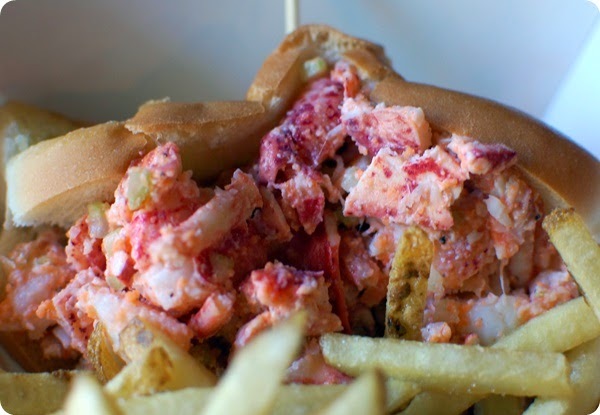 They are also the only home of the lobster roll in the Mid-South. So if you’re a lost chowda-head, Red Sox fan or Maine expat, here’s your fix. 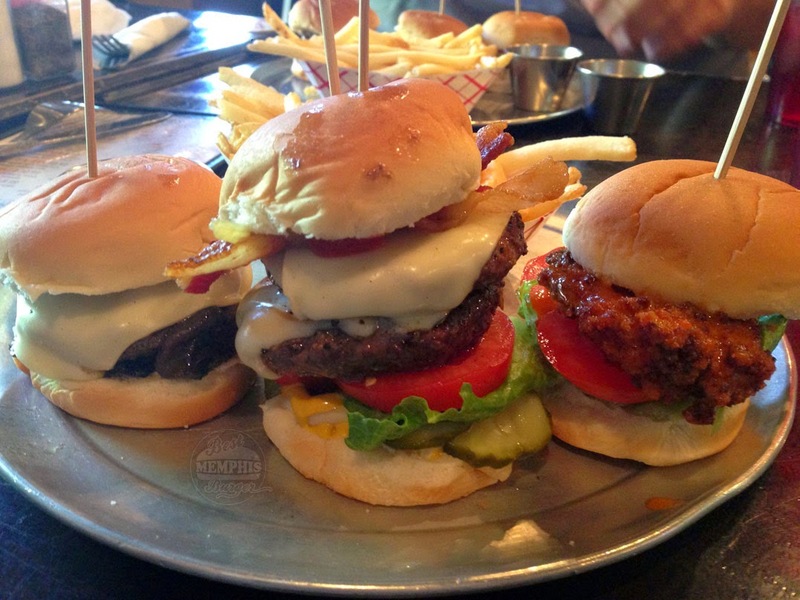 Slider inn has a deal where you can mix and match any of the sliders on the menu. So if you want a grilled skirt steak sandwich but also want to try the falafel and a gourmet PB&J, they can help a brother out. You could eat sliders here five days in a row and not eat the same thing twice. Local’s choice: $10 lunch deal includes 2 sliders of choice, side, soda and tip. Try any two, you won’t be sorry. This entry was posted in Burger, Lunch, midtown by Trevor Knight. Bookmark the permalink.